Hire the Avolites Tiger Touch II at a daily or weekly rate with Blue Thunder Sound! 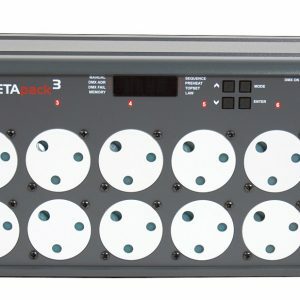 This effective lighting control device now boasts a 100% brighter navigation screen with impressive components such as increased processing power and high-quality graphics. Surrounding the large touch screen is a harmonised button layout, switches faders and encoders. There is also the option to add a second outboard or touch screen. Representing the ideal combination of portability and power, this product is power-packed enough for large events, but is compact in-size, making it perfect to travel with when touring. We are expert lighting technicians with a wealth of knowledge. 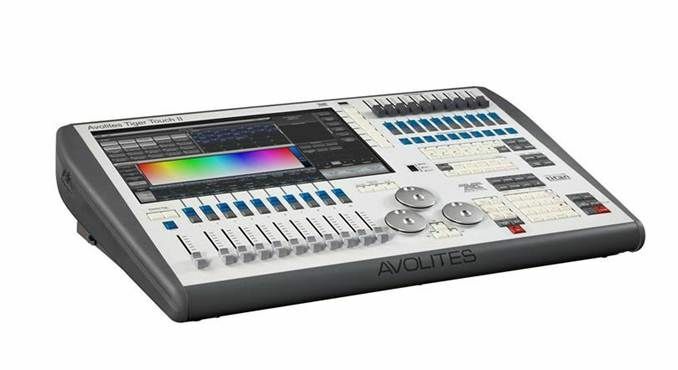 Before rental agreement, the Avolites Tiger Touch II is thoroughly quality-checked, so you are promised a high-performing, reliable device for the time frame that you need. 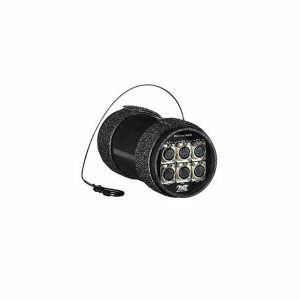 Our aim is to provide you with the best lighting equipment at affordable rates. 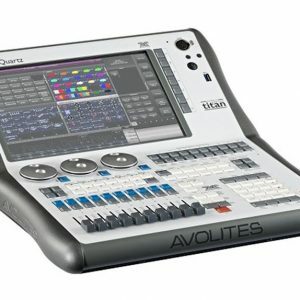 Please fill out our enquiry form if you are interested in hiring the Avolites Tiger Touch II and we will get back to you as soon as possible.